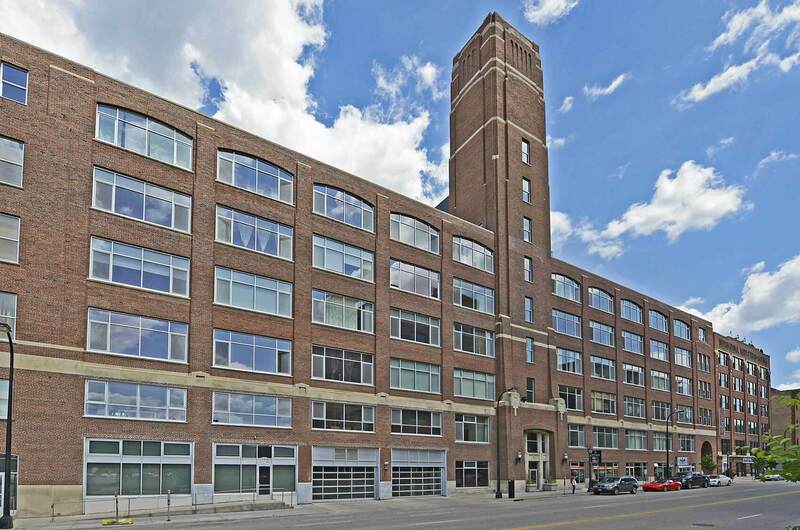 Located in a historic 1920′s warehouse on North Washington Avenue, Tower Lofts is a six-story landmark property in the North Loop neighborhood. 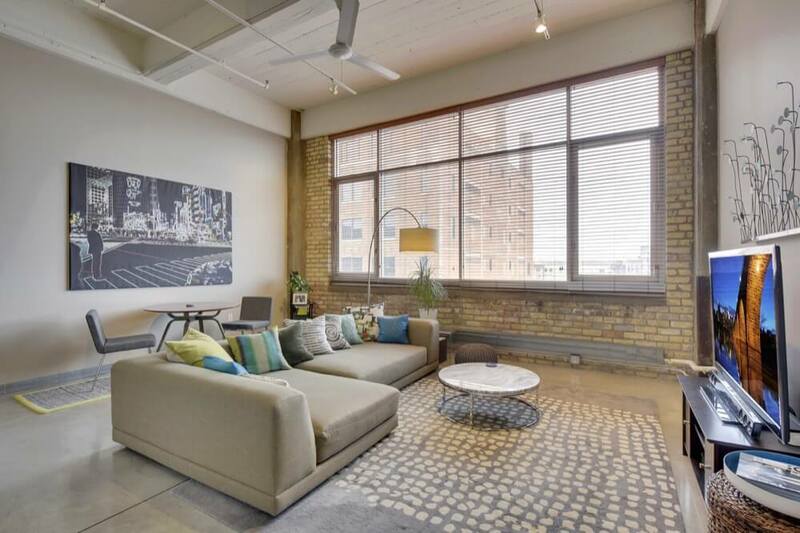 A true warehouse conversion, the residential interiors manage a soft contemporary vibe without sacrificing the building’s lofty essence. 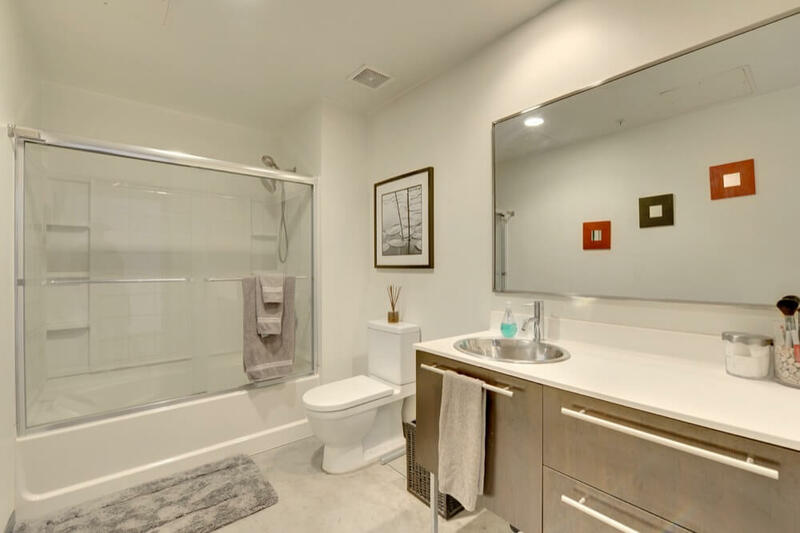 Tower Lofts features traditional lofts and live-work spaces with clean, crisp lines, wide open spaces and modern detailing. 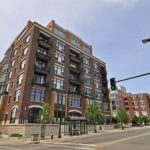 Tower Lofts also offers some of the best community amenities in the area, including a sprawling 6,000 square foot communal rooftop where residents can soak in wrap-around views of the Mississippi River and Downtown skyline. 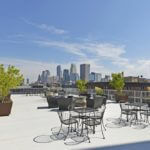 Tower Lofts has nearly 6,000 square feet dedicated to rooftop recreation. 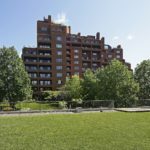 Residents can soak in panoramic views of the city along with firework displays throughout the summer. 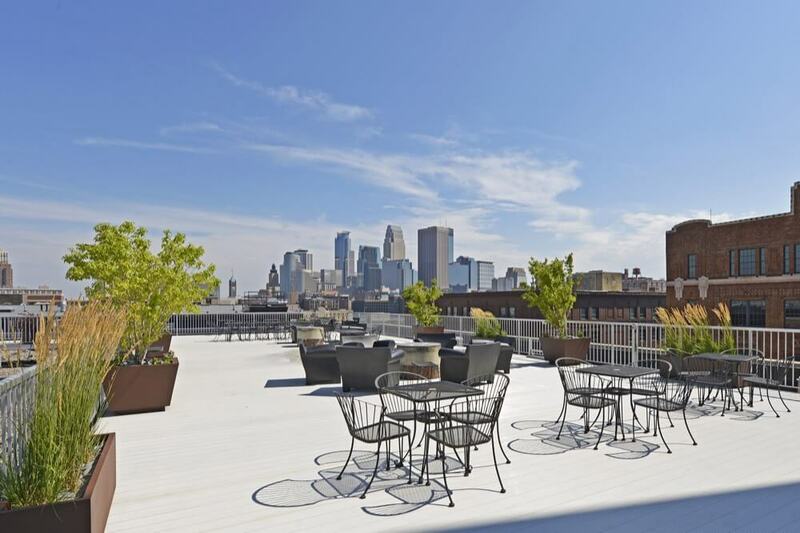 The rooftop deck also features community grills and fire pits. 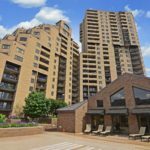 Tower Lofts is one of the few condos in the North Loop with the added convenience of on-site caretakers. 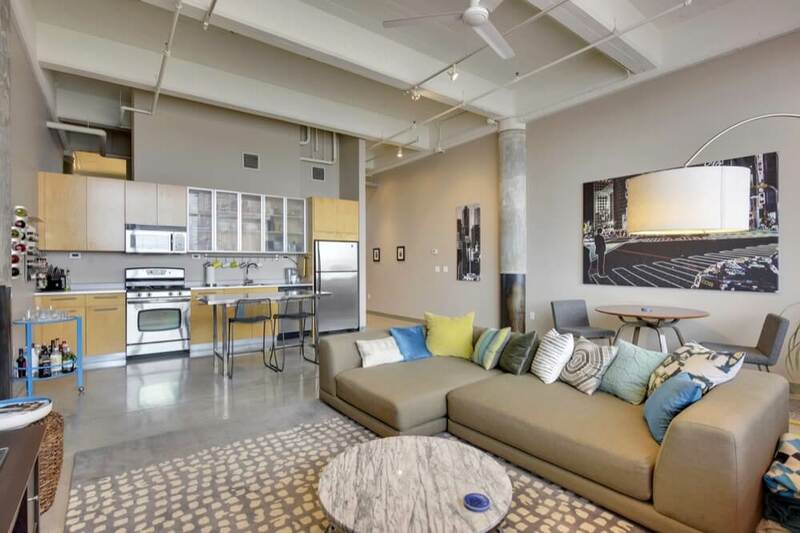 Sleek contemporary updates have transformed Tower Lofts into a modern living space. 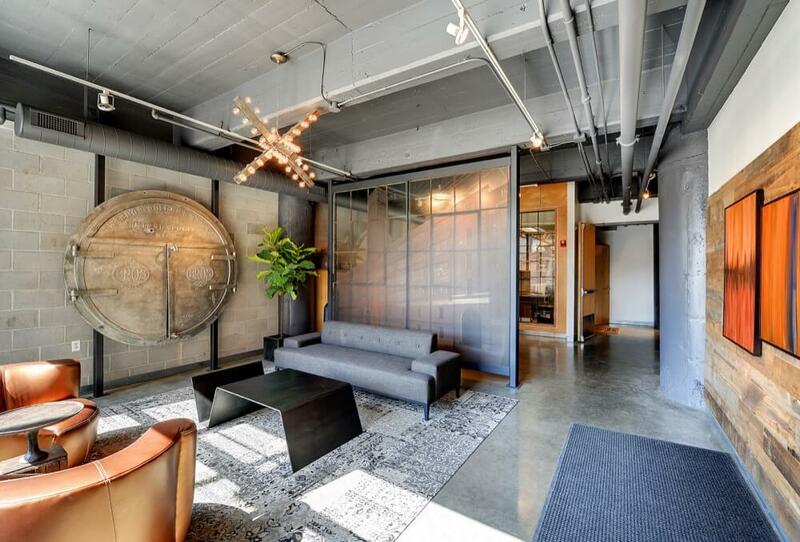 Expect high 13-foot ceilings, polished concrete floors and exposed or painted brick. 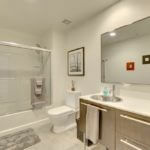 The units also feature floor-to-ceiling windows and sliding barn doors. 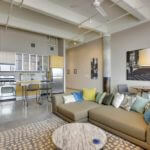 While most of the converted space is dedicated to traditional lofts, Tower Lofts also houses 24 live-work units. 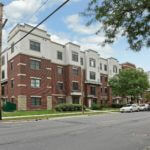 Floor plans vary, but unit sizes range from 680 to 2,100 square feet. 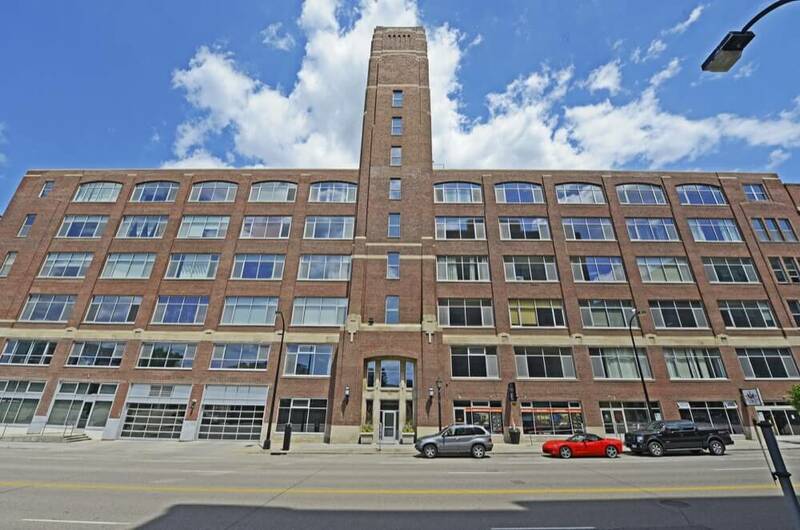 Tower Lofts features unique floor plans, high 13-foot ceilings, exposed concrete floors, brick walls, floor-to-ceiling windows and sliding barn doors. Up to two domesticated animals per unit. Other restrictions may be imposed by the Association. 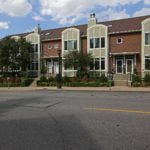 There are nine designated parking spots available for resident guests at Tower Lofts. 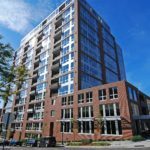 Tower Lofts receives a walkability score of 83 from walkscore.com. Most daily errands can be accomplished on foot. 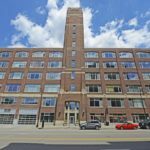 On the lower level of Tower Lofts you’ll find Downtown Resource Group (DRG), an urban real estate company specializing in condos and lofts. 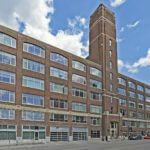 FirstService Residential is responsible for property management and maintenance at Tower Lofts. They can be reached at (952)-277-2700. 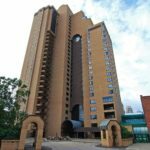 Moving is allowed on weekdays and weekends 8am-4pm through the parking garage. A non-refundable moving fee of $100 is also required. 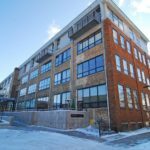 Tower Lofts has strict lobby rules. Bicycles are not allowed and owners cannot move in through the lobby.